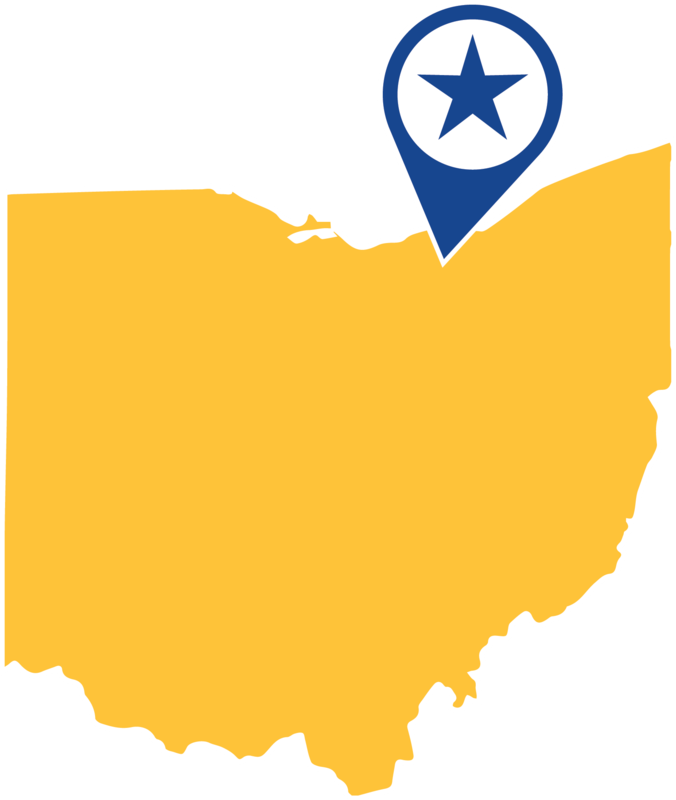 Since 1877, Universal Oil has been supplying premium fuel and industrial lubricants to Northeast Ohio. As an employee owned company, we continue to build on our core values and strive for excellence every day to create a "five-star" experience for our customers. We are a proud top tier Phillips66 and Kendall Motor Oil distributor, as well as a custom blender in order to serve all your industrial lubricant needs. We pride ourselves on PRODUCTS, SERVICE, AND KNOWLEDGE. Universal Oil currently has customers spread throughout numerous states. Please contact us today to see what we can do for you. Universal Oil offers a wide range of industrial lubricants supplied across many industries. These industries include, but aren't limited to commercial, industrial, construction, off highway, agricultural, automotive, and specialty markets. Universal Oil is a Phillips66 Top Tier marketer and is Coast Guard certified.